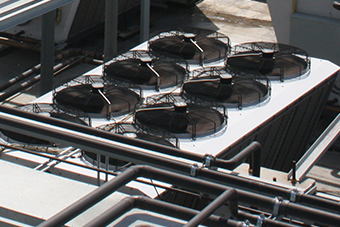 Subcooling is often a lightly understood practice for new HVACR technicians entering the field. This blog post seeks to outline what it is, why it’s useful, and some of its best practices. 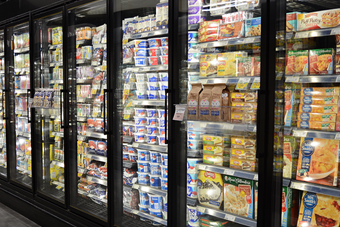 As corporate goals in the grocery industries continue to evolve—with energy efficiency, sustainability, and wanting systems that provide more “bang for your buck” leading purchasing decisions—so too are the refrigeration systems being developed these days. 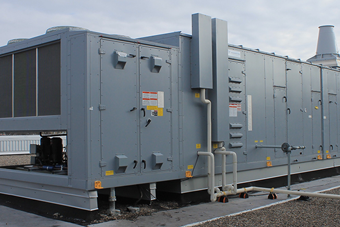 The HVAC/R industry has frequently quarreled about the topic of suction p-traps in risers – when are they necessary, where to place them, how large and how deep should the trap be? Join our newsletter! It’s totally FREE and magnificent!